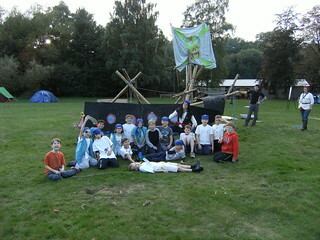 In September the Scouts went on survival camp. In addition to having to build fires and cook from themselves, they learned about making traps, water purification and how to use an axe and saw. They also made an expedition into Windsor by train to go on a treasure hunt. 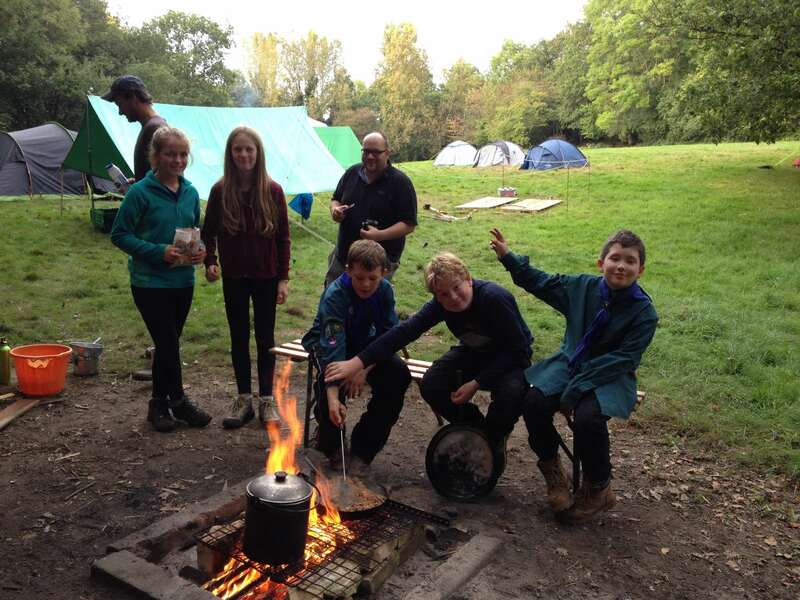 This entry was posted in Scouts on 12th October 2014 by jonathan.adams. 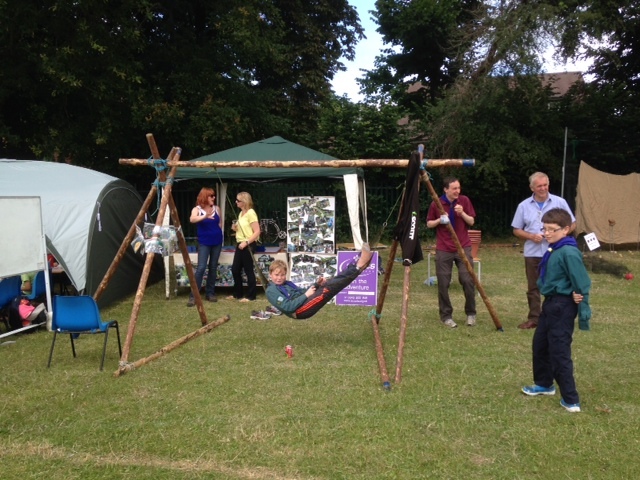 On Sunday the Scouts ran a stall at St Edmund Campion summer fun day. We helped make some money towards the parish and got a lot of interest for joining the group. This entry was posted in Scouts on 7th July 2014 by jonathan.adams. 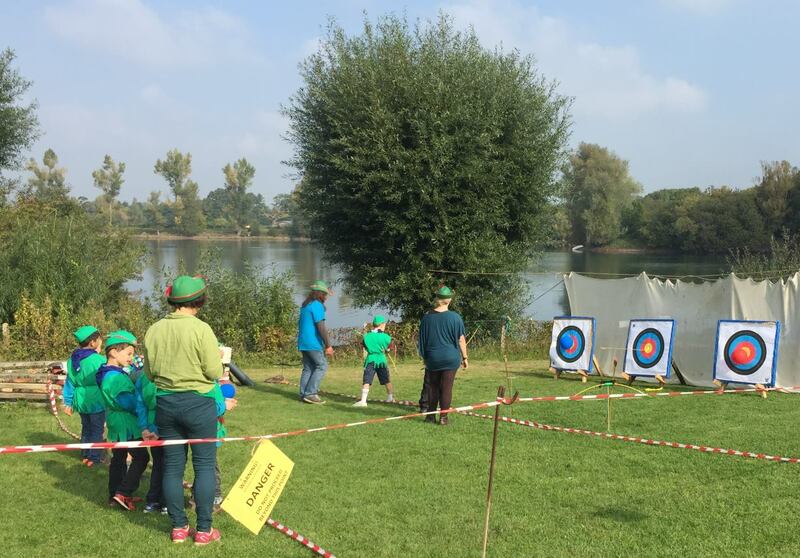 It was all hands on deck for the Beavers and Cubs at the 19th Maidenhead, Ship wrecked at Walter Davis Scout Camp site, for a full weekend of pirate stories and adventure. They had Neckers tied into bandanas, and bags of energy to do anything piratey. There was Scrub the decks mop hockey, A Jolly Roger Zip line,and Ship building, and and if that wasn’t enough to shiver your timbers, the Booby trapped treasure hunt sorted Pirates from the Cabin crew. A great day was had by all. 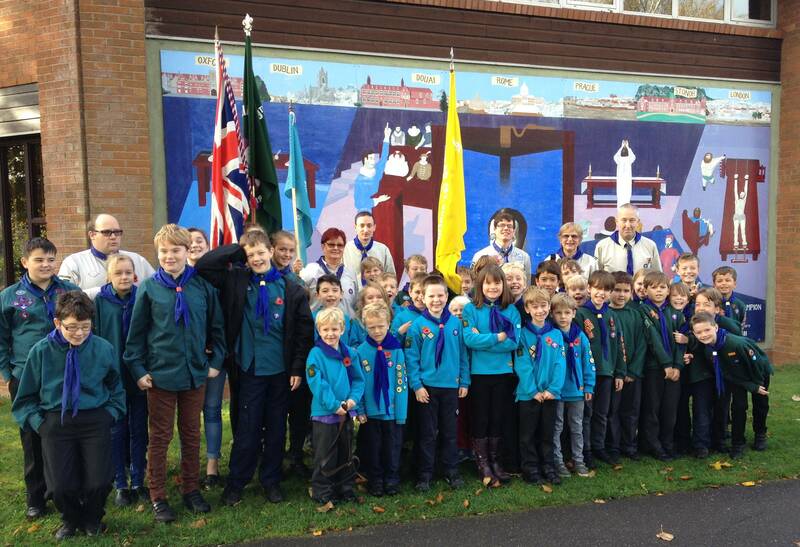 This entry was posted in Cubs on 14th December 2013 by jonathan.adams.